Just double click on any of the banners below to take you directly to that site. This is Ree's Line Dancing Web Site and for all of those that attend my classes you will know Ree quite well. She has also choreographed some dances and you will not only find her dances on this site, but other dances that are currently been danced in Queensland, where she now lives. Ree also designed and maintains my web site. Michael Vera-Lobos and Noel Brady's site. Jan's site with all her dances and other info. 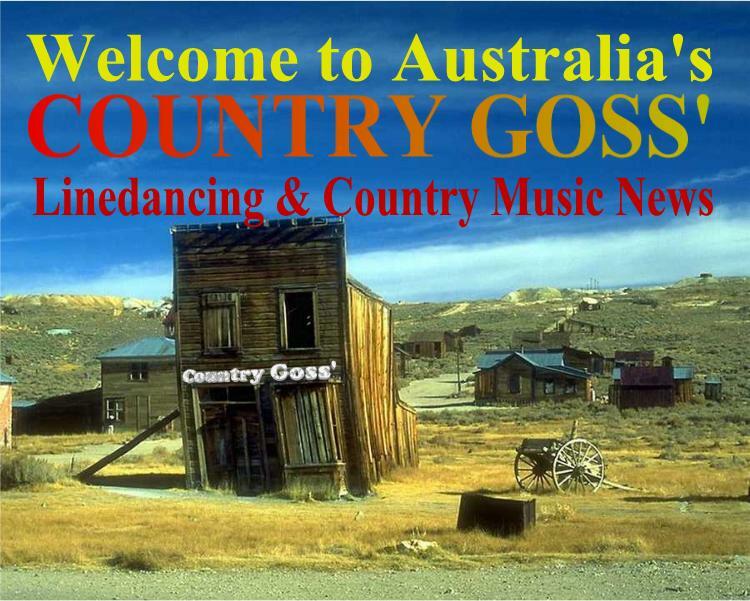 Australia's line dancing "goss" magazine. The best site to get all those dance sheets. Martin Ritchie from the U.K. All the latest U.K. dances. San Francisco Bay Area site. All the top US choreographers at this site. Lots of step sheets and other information. An ex-Australian line dancing instructor now living in Florida. Line dancing instructional videos and info. The U.K. line dancing magazine site. An archive of line dancing step sheet descriptions from the U.K. The above sites are in no way in any particular order or preference. They are listed specifically to give you the opportunity to check out some of the most popular line dancing sites on the net that I frequently visit. If you have any sites that you would like me to add to this list, please e-mail me and I will be only too pleased to add them.